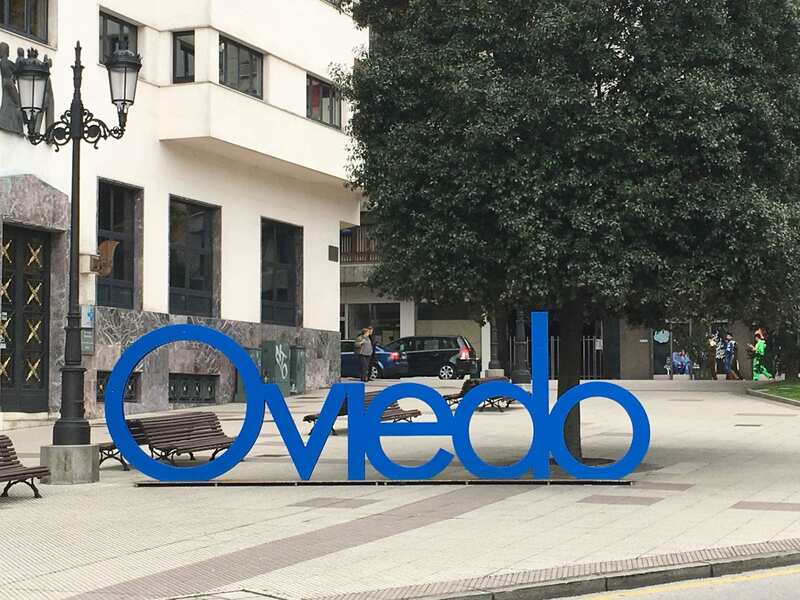 Spain is a popular tourist destination these days, but GEO is proud to be operating in sites a little off the beaten path: Oviedo and Segovia. There’s something extra special about these two towns, which are very different in climate and setting, but both share things central to a good student experience: they are conveniently compact and walkable, safe and clean, and they both host long-standing relationships with local universities and host families. Both are convenient to major transportation, but neither is overrun by tourists and that makes them ideal for students looking to immerse themselves in Spanish language and culture. Both locations offer programming throughout the academic year in Spring, Summer, and Fall, with Oviedo additionally offering Maymester. Customized program opportunities are also available at each center. This fall, GEO is excited to announce that an additional A1 language track is being made available for absolute beginners of Spanish in Oviedo. Offered in conjunction with the University of Oviedo, this track requires a minimum of six student participants and will be available to GEO students starting in the Fall 2019 and Spring 2020. 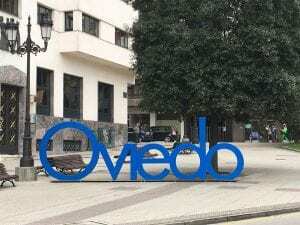 Intermediate and advanced Spanish students are still able to take advantage of both Segovia and Oviedo options, but if you have a student with no language background, this is a great option!